Full page/single book cover ads are available for $10USD per ad. 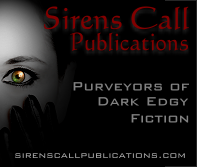 Please contact Julianne@SirensCallPublications.com for ad information. All story, flash, and poem submissions MUST be submitted to Submissions@SirensCallPublications.com for consideration. 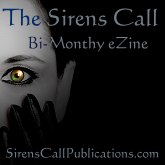 Open Call for the October issue of Sirens Call. Check out the basic rules and get to submitting!